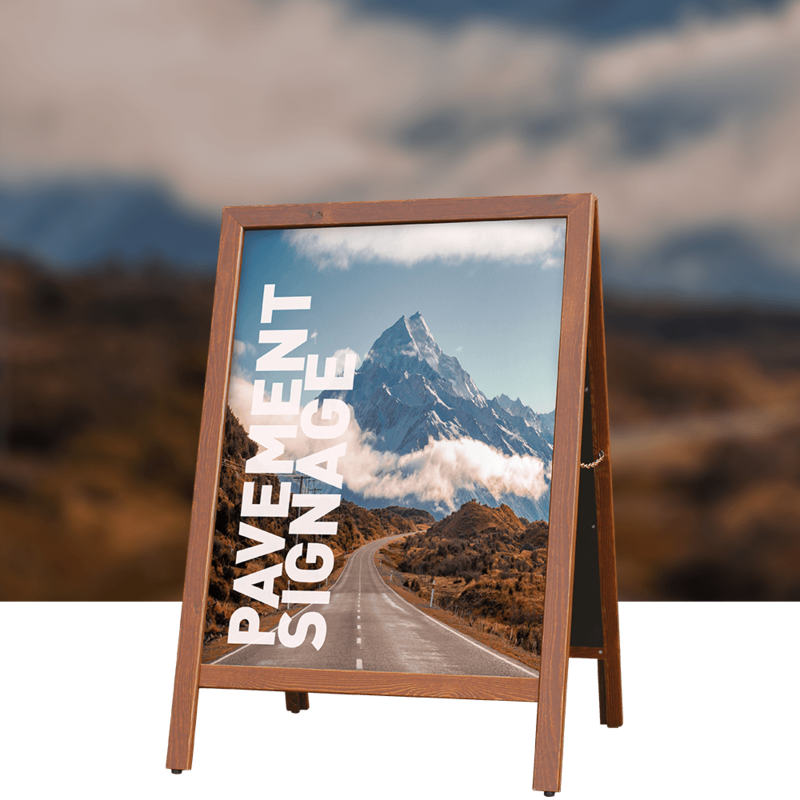 A simple, stylish and stable wooden A-Board. A simple, stylish and stable wooden A-Board. 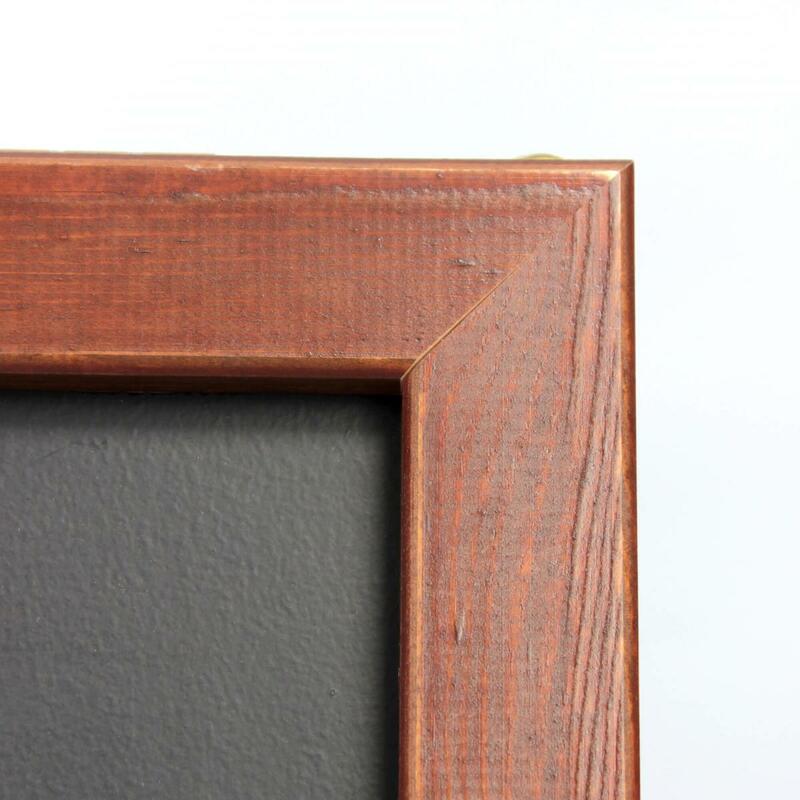 Traditional wooden frame with an antique finish for an excellent outdoor performance. 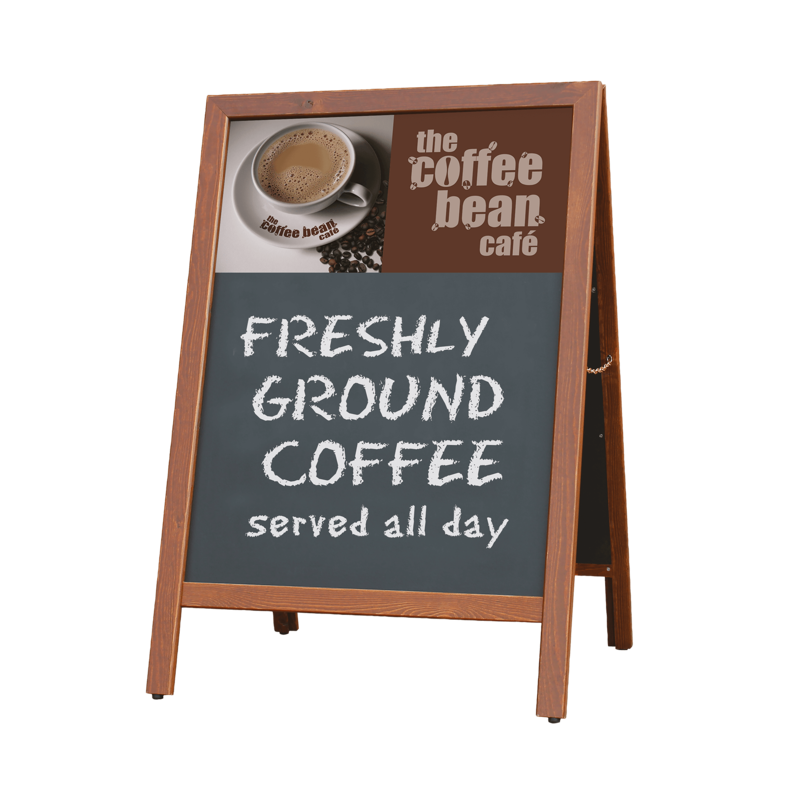 For the customer that wants a more cost efficient chalkboard solution with excellent outdoor performance. 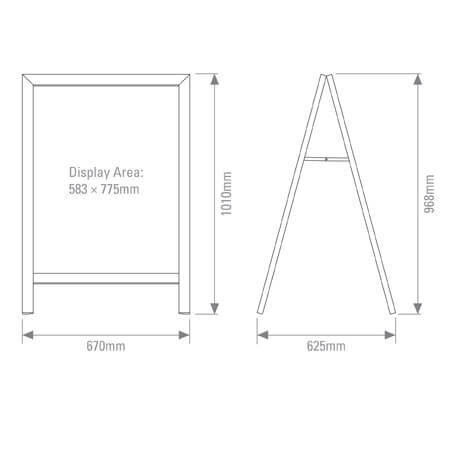 Double sided 578 x 775mm display area. 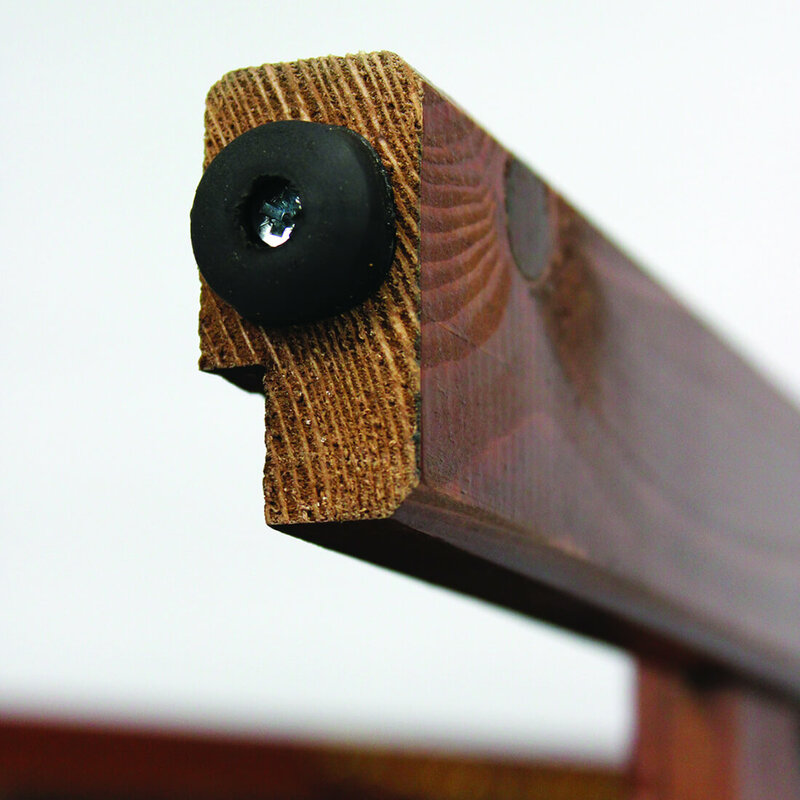 Painted MDF panels suitable for traditional chalk and chalk pens. Direct to surface printed panels available to display unique branding (minimum order quantity 25). 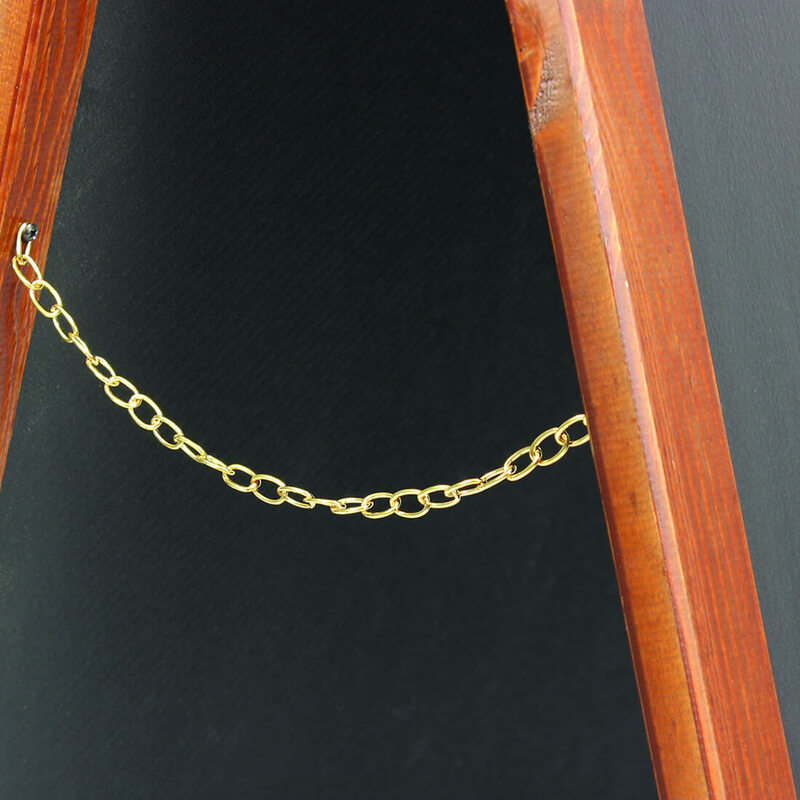 High quality brass screws, hinges and chains for added strength. Rubber stand-off feet for grip and stability. Traditional wood frame with antique finish. Direct to surface printed panels available, minimum order quantity 25. We have very tight turnaround on some projects. Promo Banners take it in their stride with no fuss and deliver a quality product. Everyone is approachable and conscientious, and manage our projects very smoothly.